On January 16, 2014 a Ribbon cutting ceremony was held at Bridge #268 over Flat Rock Creek on North Osage Drive in Osage County. Construction of this project was funded ($5.7 million) by the Osage Nation. Osage County paid for engineering, right-of-way acquisition and utility relocation costs. 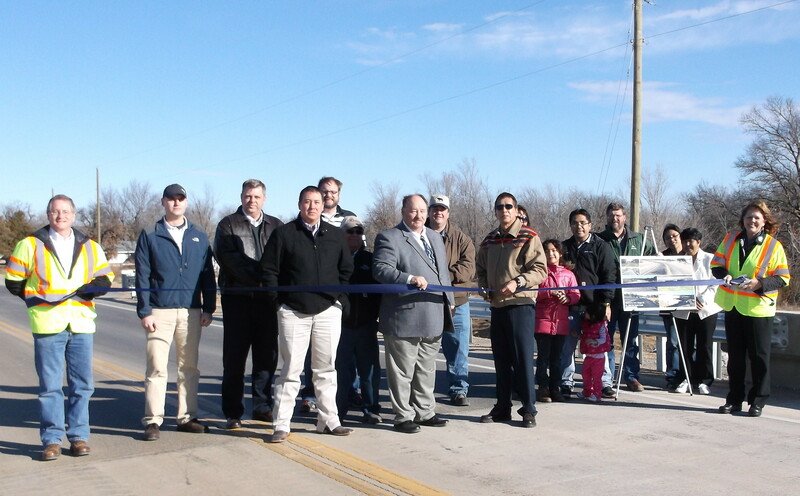 In conjunction with the roadway, the City of Tulsa constructed a 12 inch water line along the route which improves water deliverability to this growing area. The project was completed December 2013 in coordination with Osage County, Osage Nation and the contractor Becco Contractors, Inc.